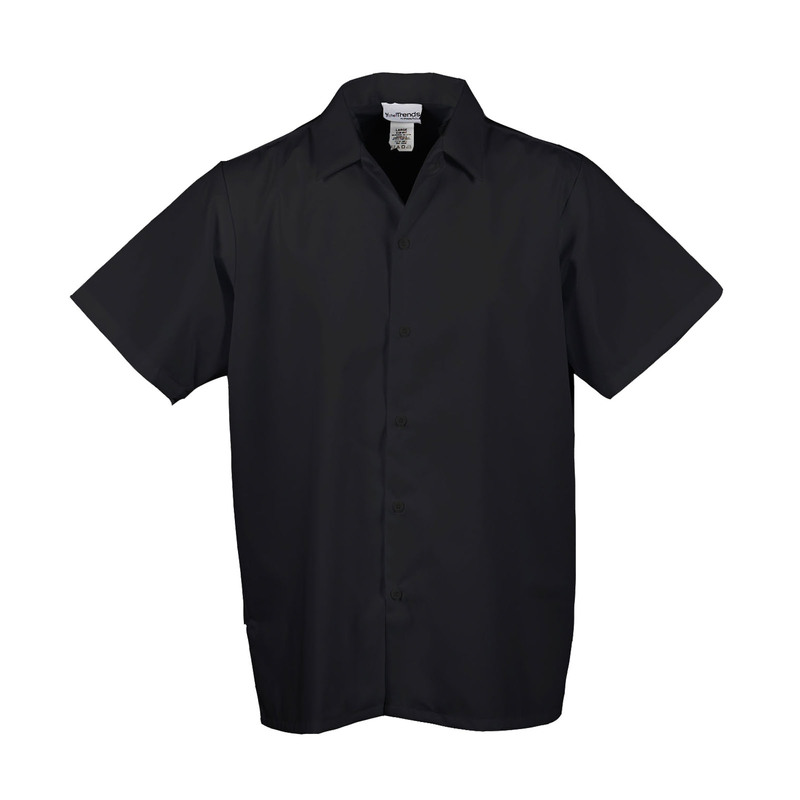 Staying cool under pressure is key in the culinary world and our new Keep Kool shirt is crafted to be easy to wear, no matter the temperature. It is generous in length, 2" longer than our S102 style. 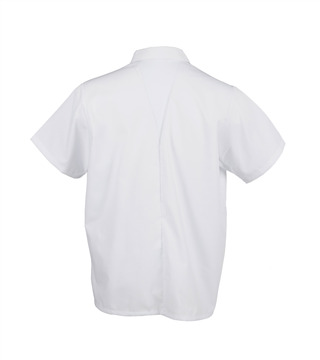 There are six durable buttons along the front and sewn-in collar stays for a professional look all day long. Our Keep Kool V-panel mesh fabric is featured on the upper back panel and under arm vent, allowing maximum movement and air flow.